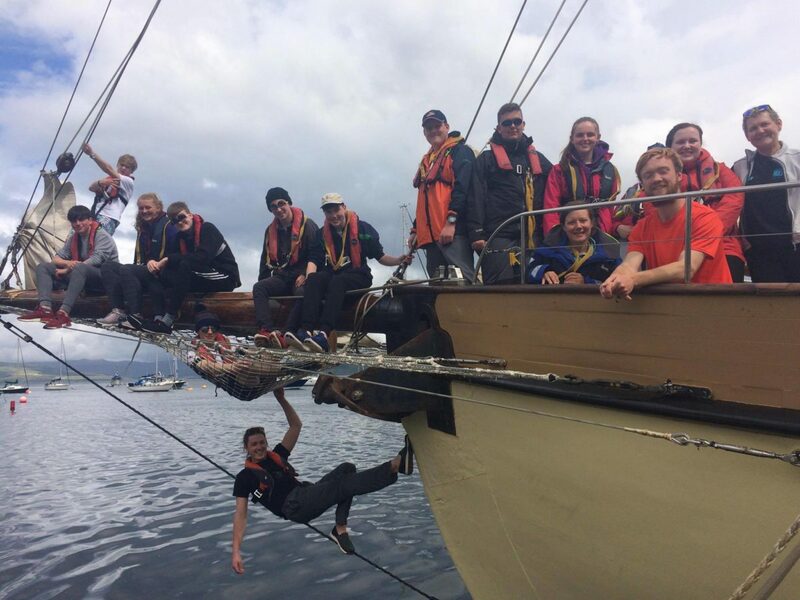 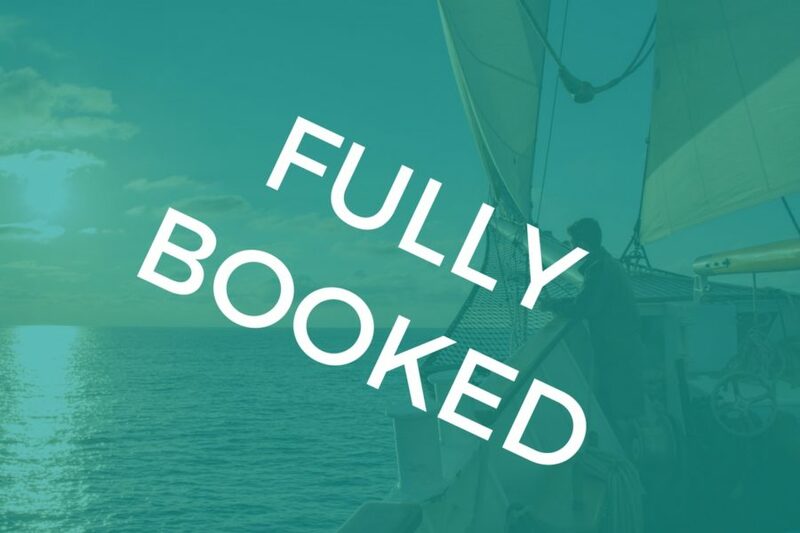 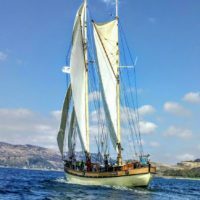 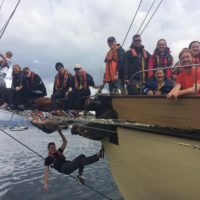 Join Tall Ship Maybe for a 4 day adventure on the high seas! 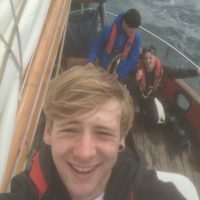 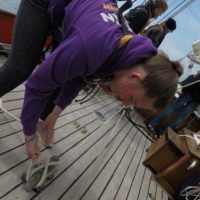 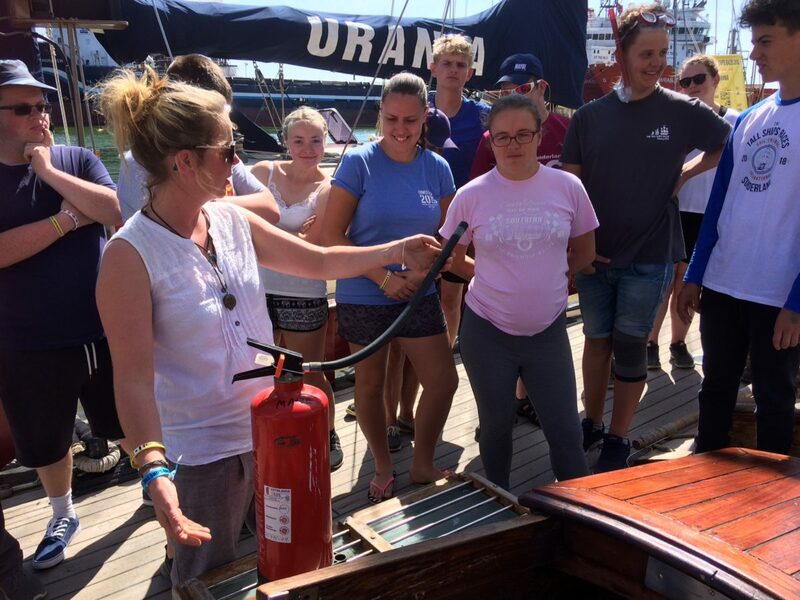 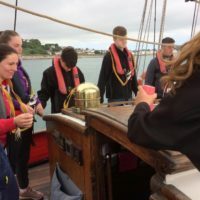 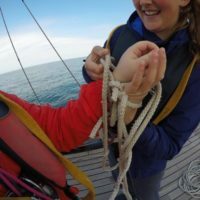 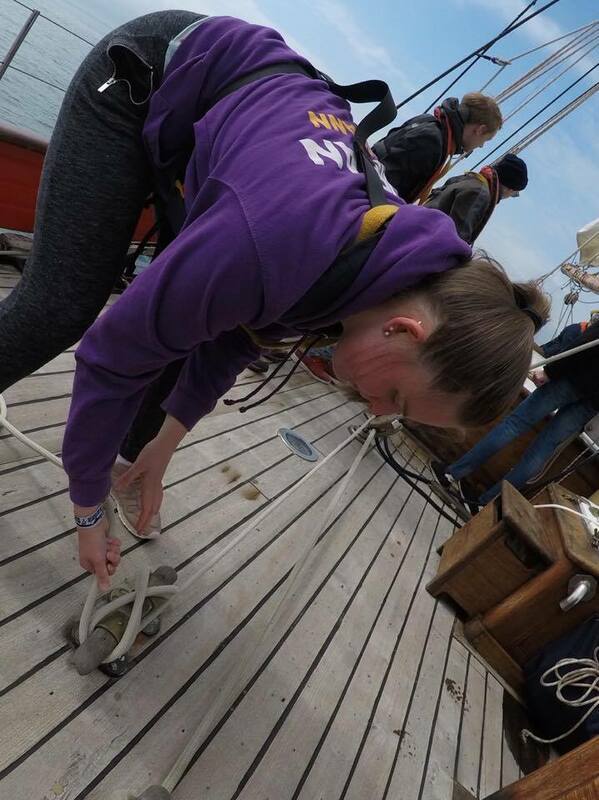 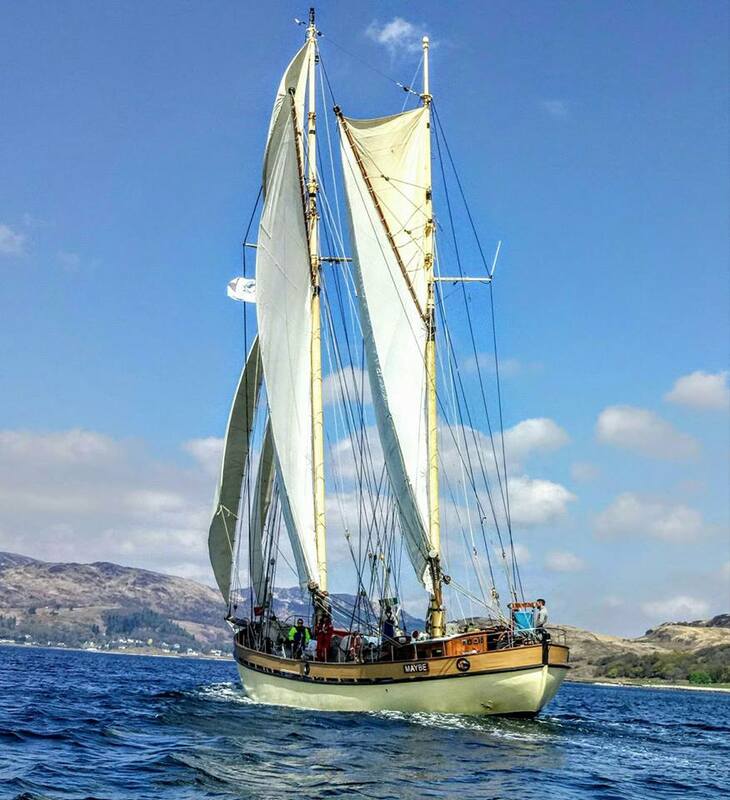 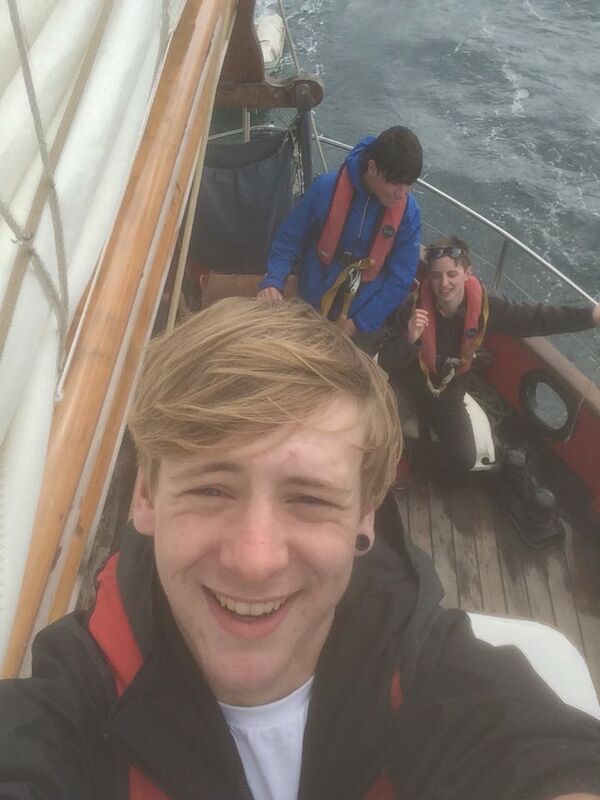 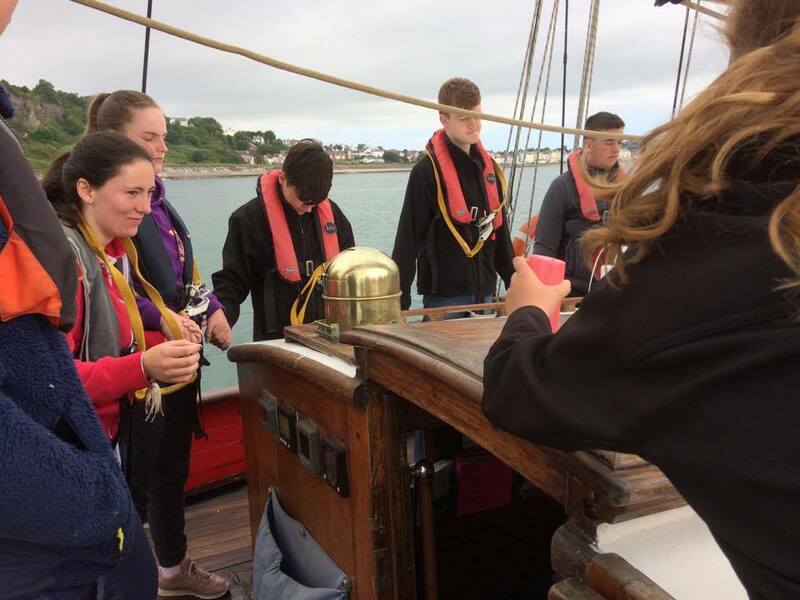 Learn to crew on board a traditional tall ship, sailing just under the power of the wind. 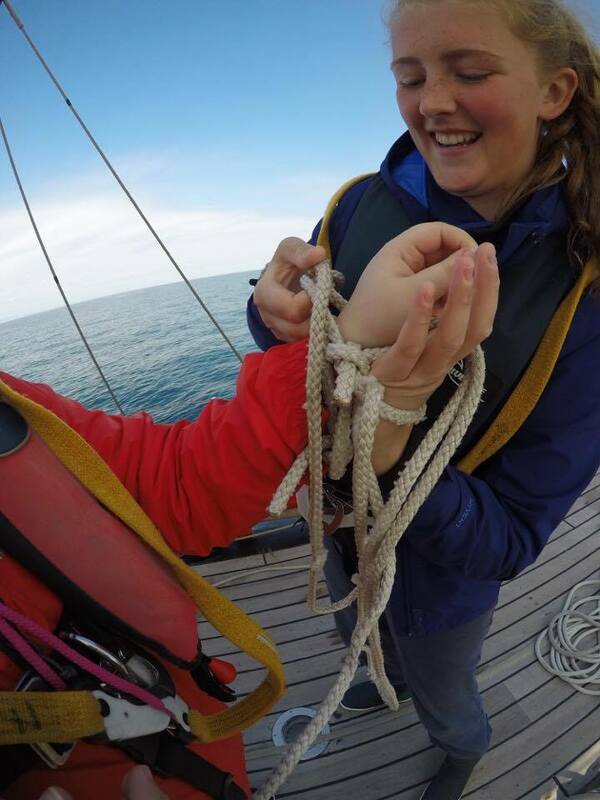 You will learn new skills, develop interpersonal skills; make new friends and create memories that will last forever.